Shop for a car with all the latest safety features! With several tons of metal, flammable fluids, and the potential for reaching high speeds, driving a car can be extremely dangerous! Even if you’re a safe driver, others on the road might not be so considerate. Make sure your safe and sound on the road by ensuring that your car gives you the best protection. When looking for a new car, be sure that it has all the latest safety features. 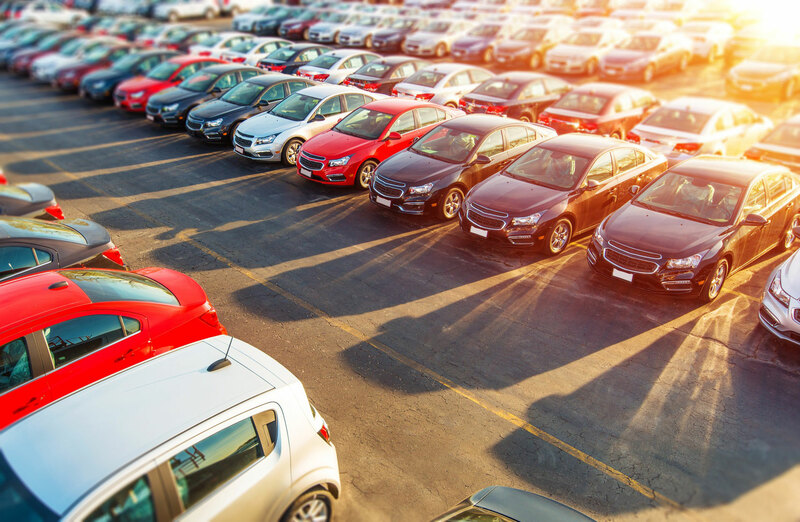 Check out this guide for your next automobile shopping trip. The design of your car has an influence on the safety of the vehicle. A larger, heavier car is more apt to keep you safe in a crash, but they’re also more prone to roll on the road. Regardless of size, make sure that your new car has a safe crash cage to keep passengers from harm. Both the front and rear of the car should be designed to buckle keeping the passenger cabin as safe as possible during an impact. When deciding on your next vehicle, remember to check the crashworthiness rating. The better the rating, the safer you’ll be on the road. Be sure to ask about the car’s airbags. While airbags usually come standard, there aren’t always side airbags in the car. They provide extra safety in the event of a crash, but make sure that when you sit in the driver’s seat there’s enough room for you to sit comfortably without being too close to the steering wheel. Make sure you’re visible to other drivers. Make sure your new car has daytime running lights so that other drivers can see you, day or night. Stay extra safe on the road with auto insurance! For the best insurance, contact the professionals at The Schwab Agency. Located in Colleyville, Texas, we serve all your insurance needs.